InsiderHub is proud to announce the new vendors profiles features now available on their website. The added features will allow users to see the full aspects of a vendor’s profile, including sections such as scorecards, product information, and special offers. The launch of our new feature-packed vendor profiles marks an exciting new stage for us at InsiderHub! InsiderHub, an unbiased platform where users can source and share information about key business solutions, has officially launched exciting new features on their vendor profiles. These features will help the business buyers’ community find out more about the state of a particular vendor while answering questions about potential technology solutions. Having all of this information available in one location – the vendor pages – will make the business solution purchasing process that much quicker and simpler. Users will be able to select different tabs, including business scorecard, product info and reviews, special offers, product video and demos and featured content. These features are expected to be a big hit with the business buyers’ community, who depend on the available information to make an informed decision when selecting a business solution. It will make it far easier to get a full overview of the chosen vendor, without having to leave their individual profile. This will help to drastically reduce time when it comes to finding a solution that will best fit your needs. Of course, it's not just the buyers that stand to gain from these changes. Vendors will also appreciate the added features, as it will further assist to promote their business. It not only helps to increase brand awareness but also offers them the opportunity to present accurate company and product details to a global customer base. A representative for InsiderHub said: “The launch of our new feature-packed vendor profiles marks an exciting new stage for us at InsiderHub. Our aim is to help the community to make smarter business decisions, and these new features will help them get there. We provide users with real, valuable information aimed at increasing transparency in the marketplace. The features will allow the community greater insight into individual vendors by including details such as when the company was founded, the number of employees, Master Business Score, Parent Company, business sector, social media presence, employee engagement, and financial standing. These factors will help to build trust with the buyer by increasing transparency. The information available previous to these changes was far more limited since you did not have all the added tabs at your disposal. By adding these features, buyers will further minimize their time investment while maximizing the outcome. Everything can be accessed from the vendor profile, so you don’t have to switch between pages to find the information you are looking for. From the profile, you can easily locate individual product reviews, visit the vendor's website and even access contact details. If a user were to want to speak to a particular vendor to find out further details on their products, this would allow them to easily do so, cutting out more time and effort. It will give the growing community an even greater chance to contribute valuable knowledge to their peers, by giving them an easy place to share reviews, ratings and personal experience from a single location. 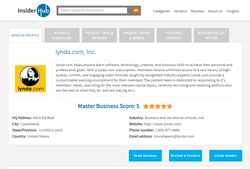 InsiderHub was created to help offer users, suppliers, and buyers of business solutions a platform with which to meet and connect. It brings together insights, facts, information, and personal opinions aimed at helping other professionals to make informed purchasing decisions. The InsiderHub intends to reduce the time, costs and risks involved in choosing a new solution, by providing reliable inside information. 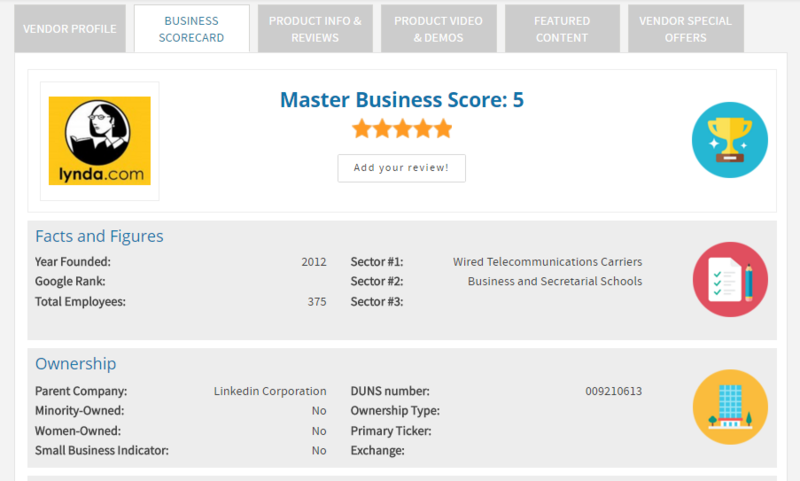 For more information on InsiderHub and to check out business solutions’ vendors and reviews, visit http://www.insiderhub.com.